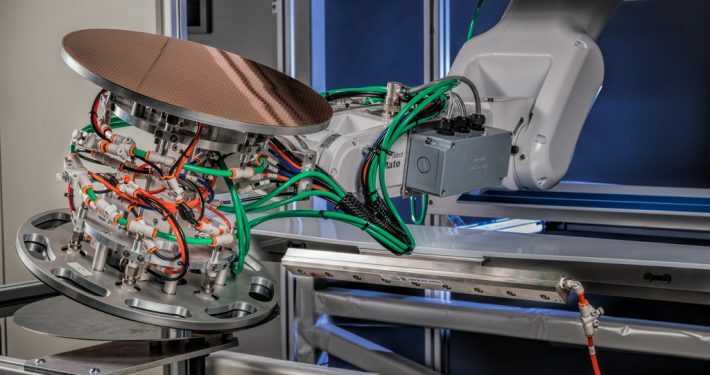 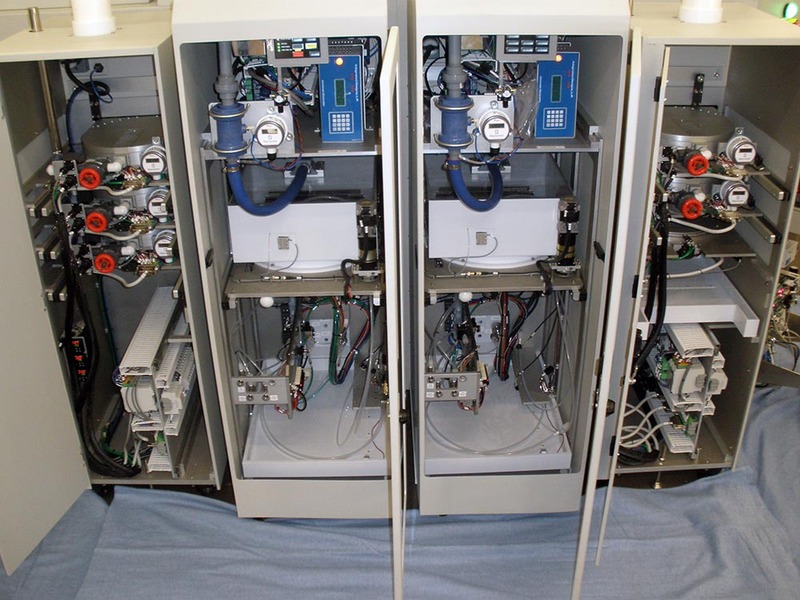 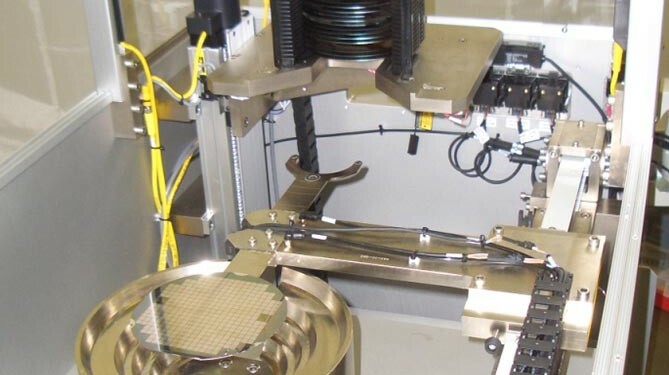 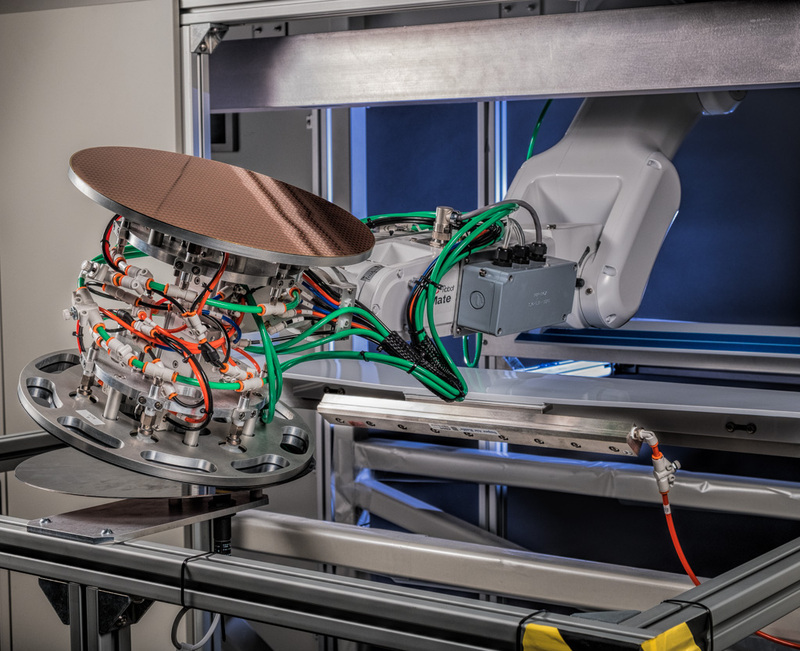 To be competitive in the semiconductor industry, you need well-designed manufacturing processes for both FAB/Facility and Equipment/Material Handling applications. 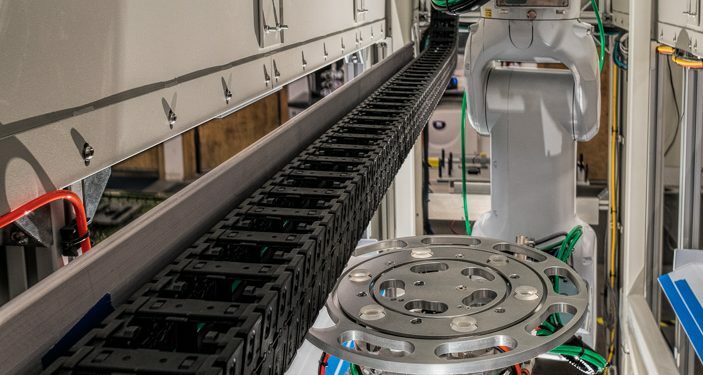 Demands for low-cost, high-volume and flexible manufacturing require leading-edge automation and information technology solutions. 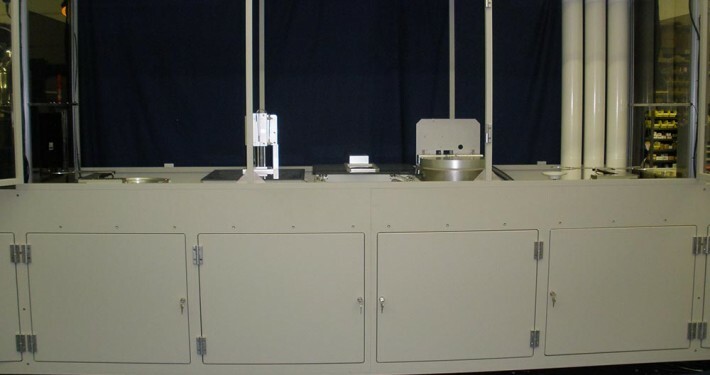 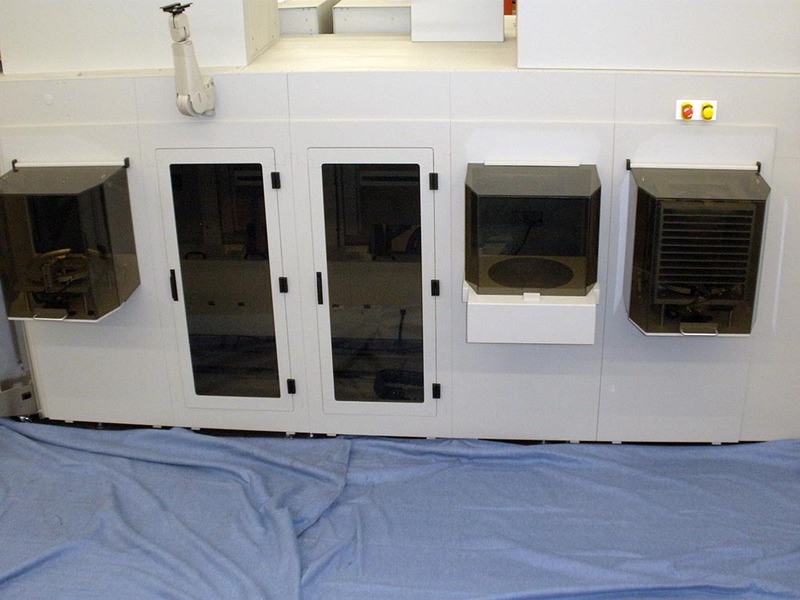 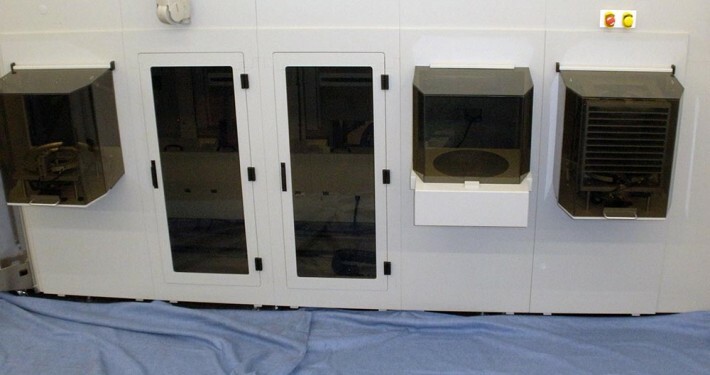 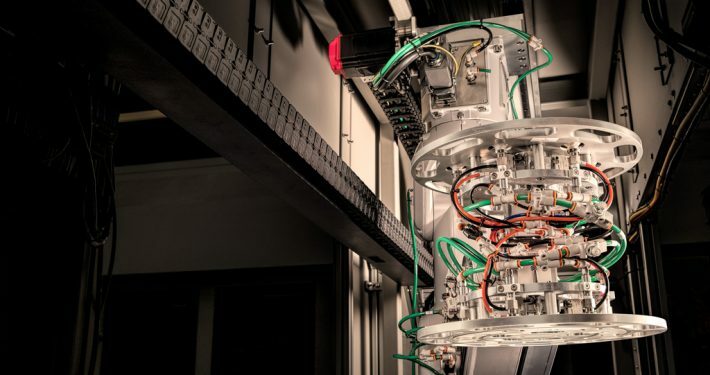 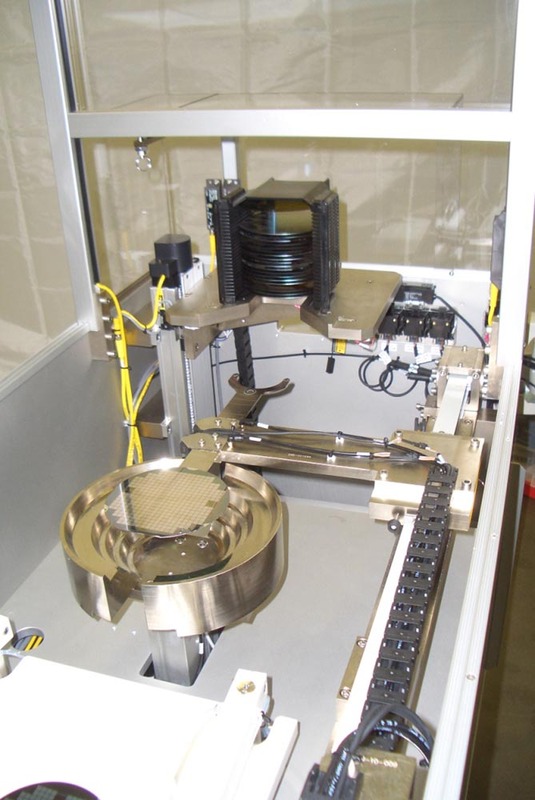 Delta Technology leverages our technology base, engineering talent, and experience with design/build of high precision automation to provide unique custom solutions to the semiconductor industry. 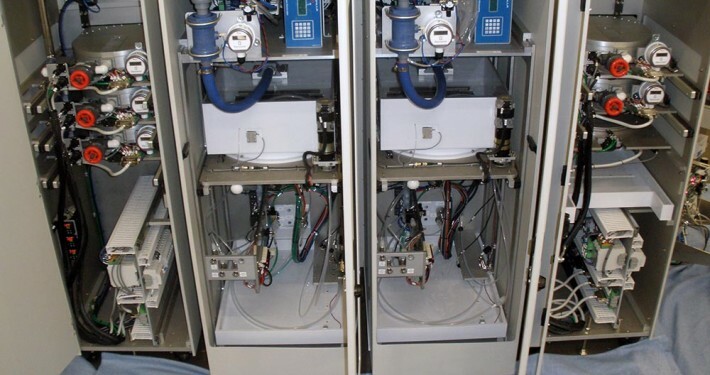 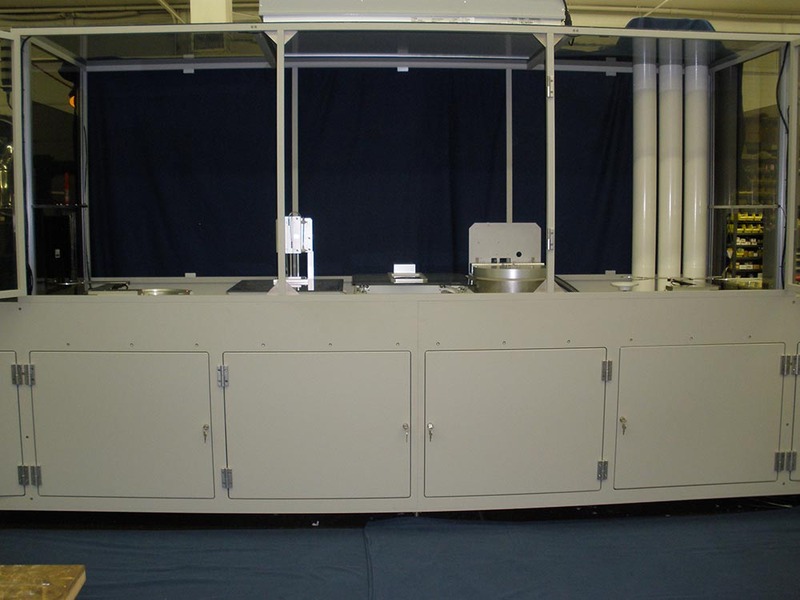 We design machines around your process spec, and so the result is exactly what you need without paying for unnecessary features and overhead of large OEM’s. 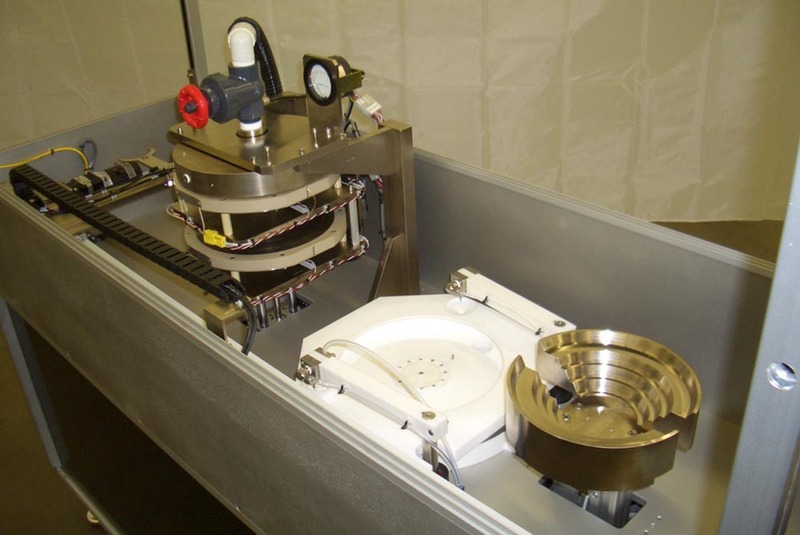 Our semi-custom solutions leverage proven design to reduce your risk and lower cost. 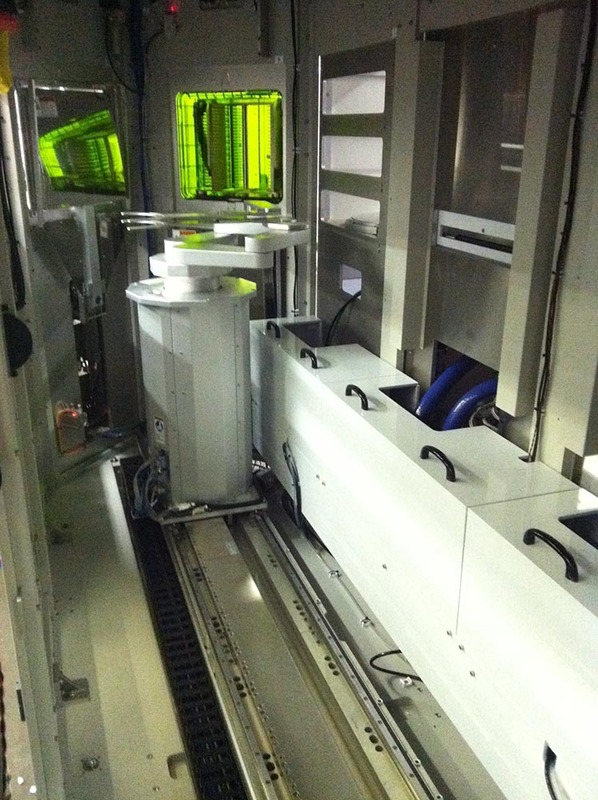 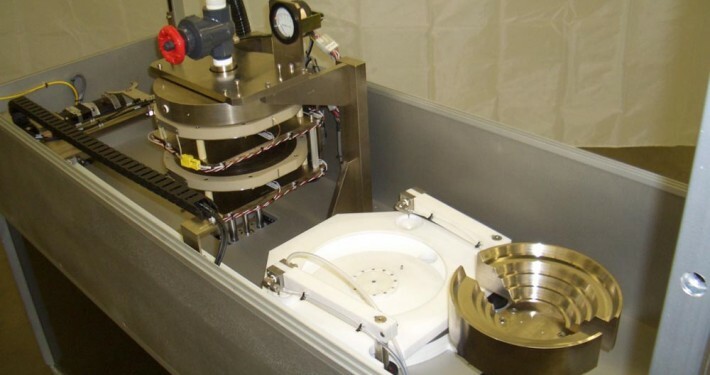 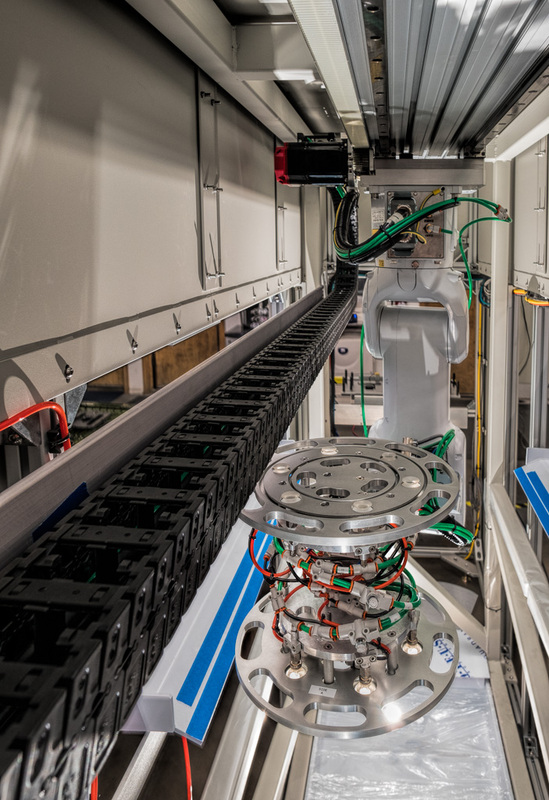 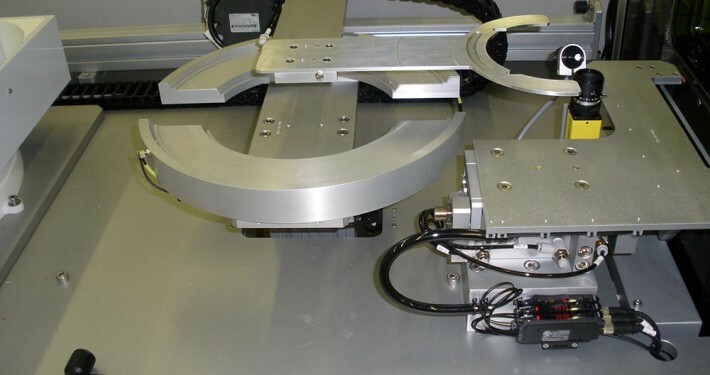 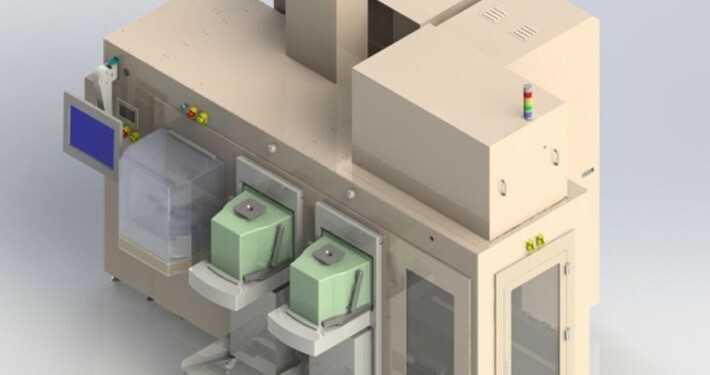 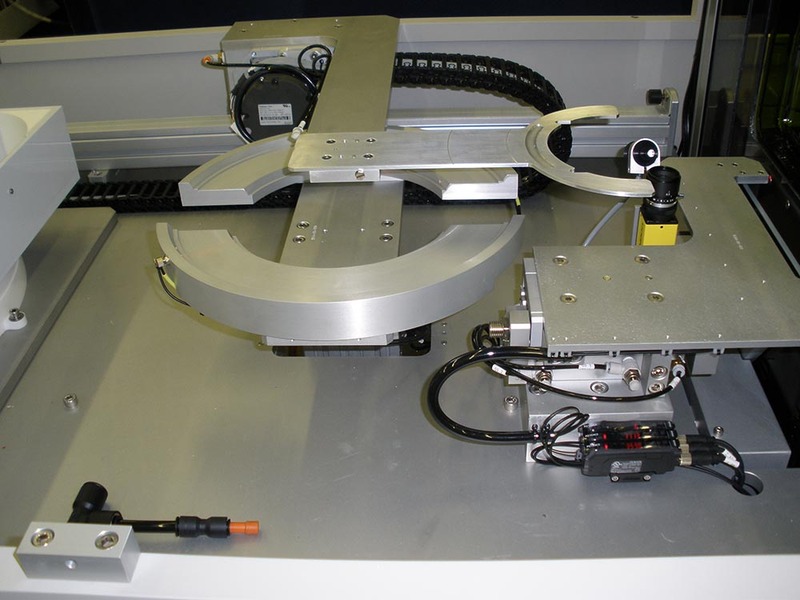 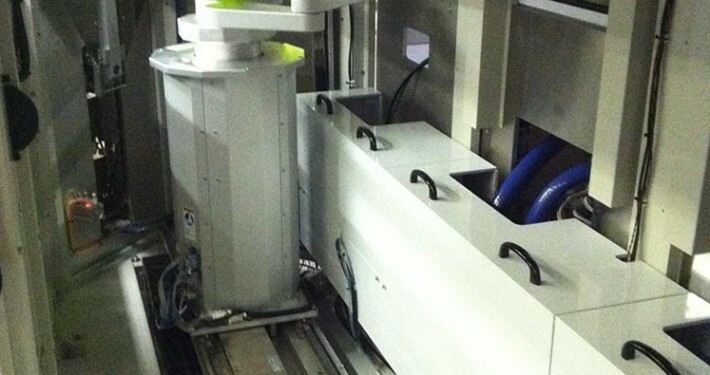 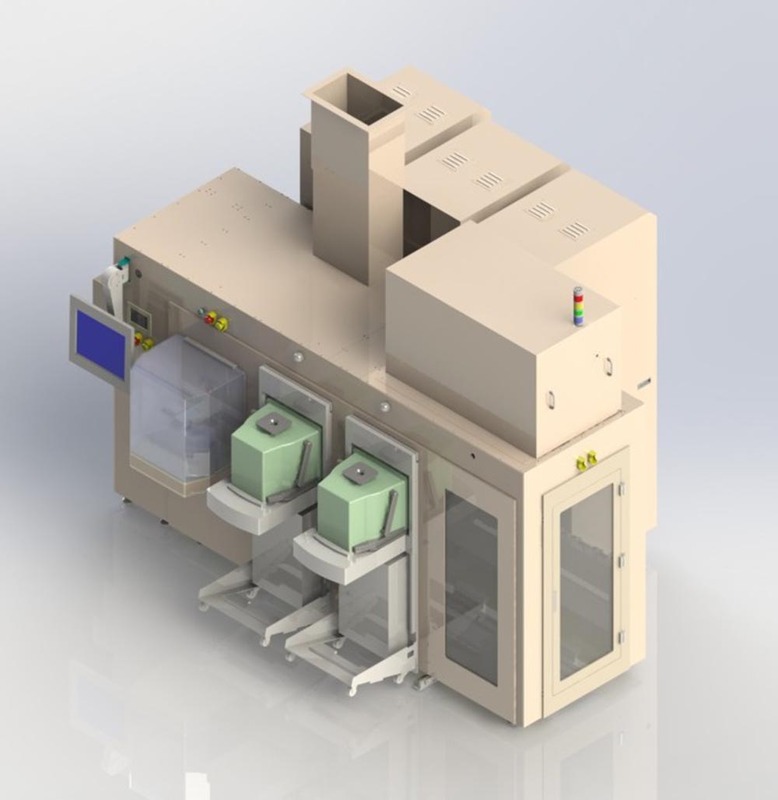 One basic concept is a wafer handling robot on a linear track that delivers wafers to modules. 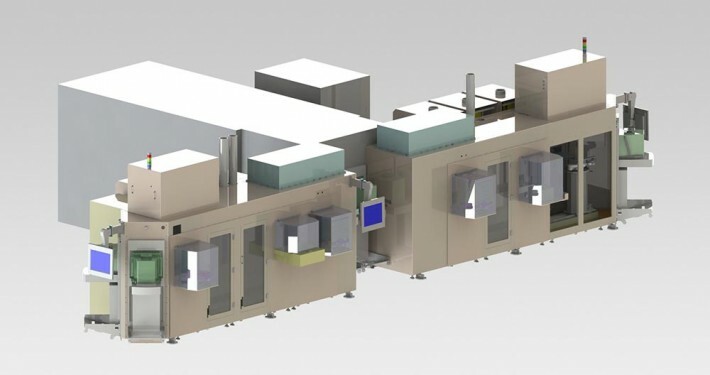 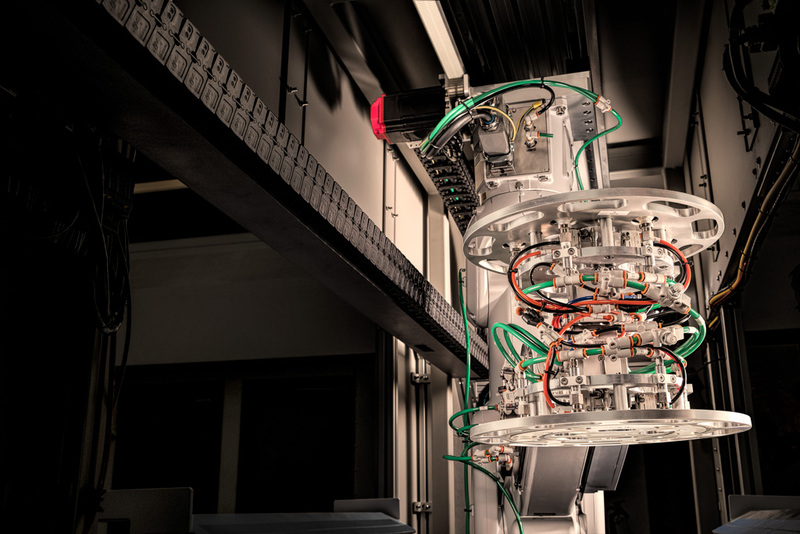 The modules can be any process you define, or it can be used as a technology to connect automated processes within your Fab. 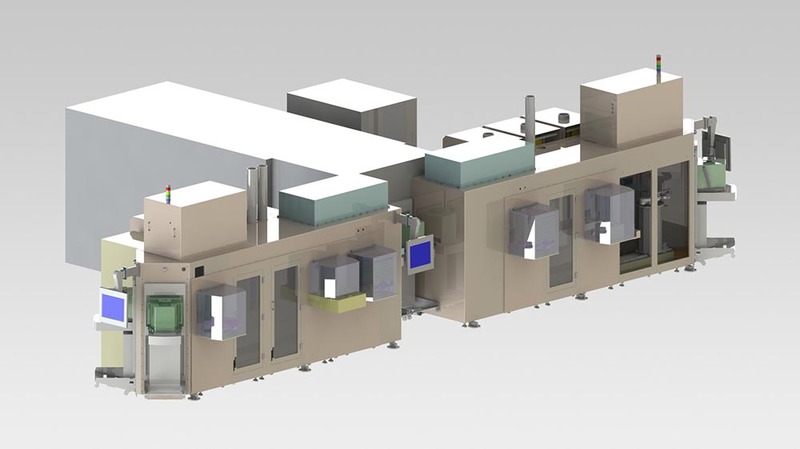 As with all our tools, you define the spec and we build a solution that precisely fits your process, at significantly lower overall cost than traditional OEM’s.